Sandwich Street from Prospect Avenue to John B. 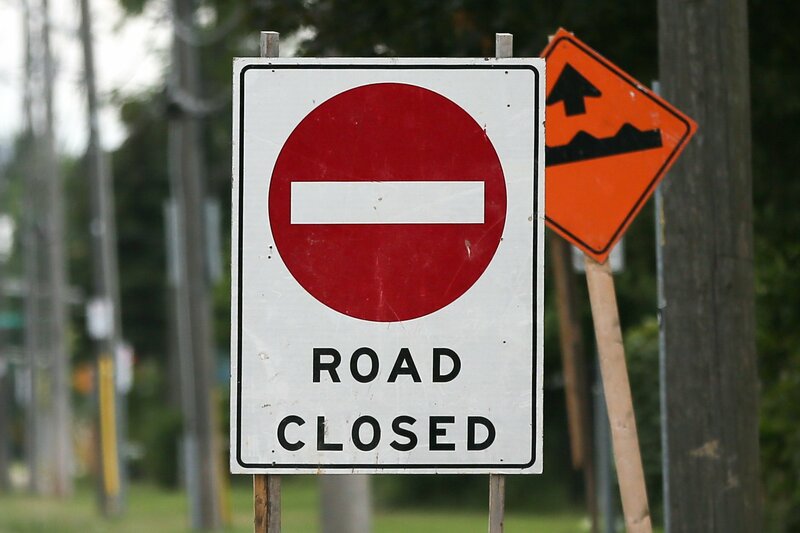 Avenue will be closed for railway track repairs this Thursday, September 27th, 2018 from 6am to 8pm. This closure will impact those driving to Windsor from LaSalle and Amherstburg. Left turns from Ojibway Parkway onto the extension of Ojibway (which passes Nemak and Lou Romano) will only be allowed for trucks and people who work in the area. Drivers will not be allowed through the area.